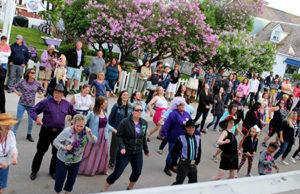 The Bootscooters are a family-oriented social club which encourages old and young alike to participate in weekly dances and social activities throughout the year in a non-smoking, non-alcoholic atmosphere. The West Michigan Bootscooters are a dance club from Western Michigan. 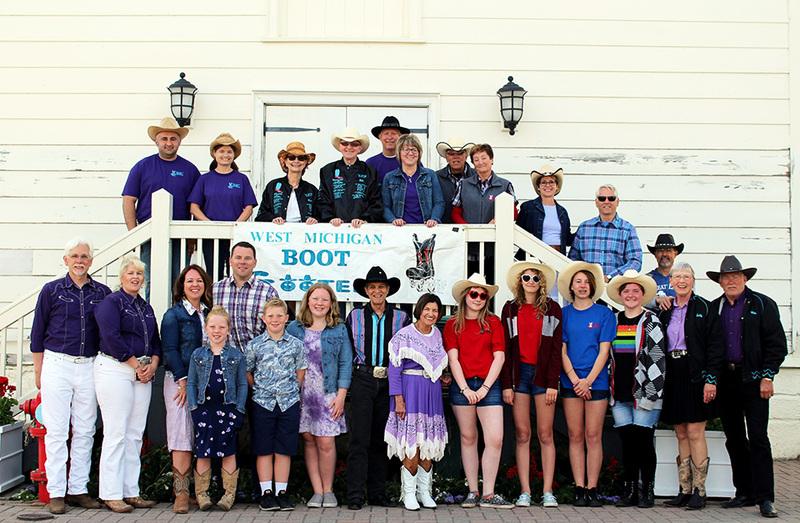 They have participated in fundraisers, parades and demonstrations throughout Western Michigan as a means of promoting country western dancing. Western style dancing includes choreographed couples, free style and line dancing. 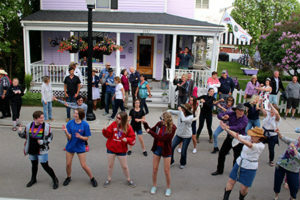 The Bootscooters have produced and appeared in their own television show, Movin’ & Groovin’ with the West Michigan Bootscooters on a local television station. Dues are $15 a year and are due every year on or before April 1st. Early Bird Special for members: Renew dues before April 1st and get a $5 discount. What are the advantages of becoming a Bootscooter?
. Free Admission for children and students of members.
. You get to belong to a group that enjoys and promotes country western dancing.
. You have the opportunity to meet and become friends with a great group of people. Dances are held every Saturday evening.